Turns out “Old Town Road,” the song that wasn’t country enough for Billboard’s Country charts, is plenty hot enough to be the country’s No. 1 song. The song, which has spent less than two months on the Hot 100 chart, was the most streamed song in the country last week, and the No. 3 highest selling song when it comes to digital sales. It’s a nice birthday gift for the rapper, who turns 20 today. But it certainly doesn’t seem to come as a surprise: Lil Nas X called this back in February. And there’s more to come on the #YeeHawAgenda. 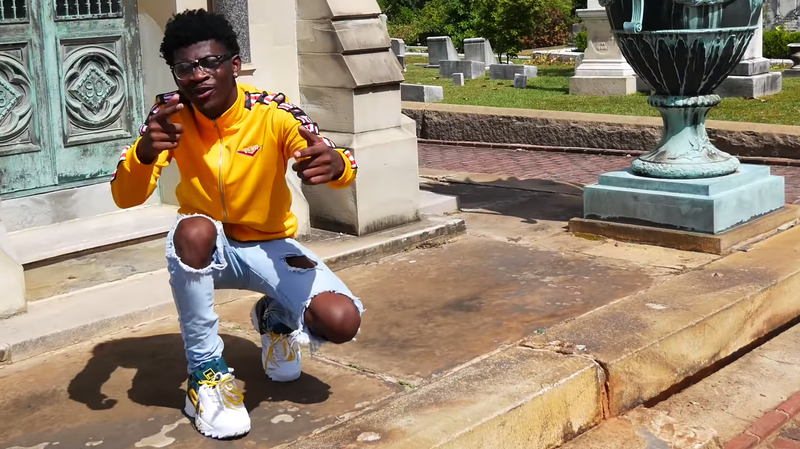 Tuesday morning, Lil Nas X promised there will be another video for “Old Town Road”—and he’s going to go big.